Dippable, spreadable, loveable. 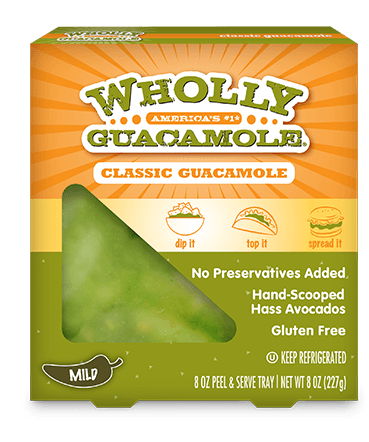 100% Hass avocados, hand-scooped at the height of freshness and ready to enjoy when you are. It’s the flavor that started it all – a true classic. 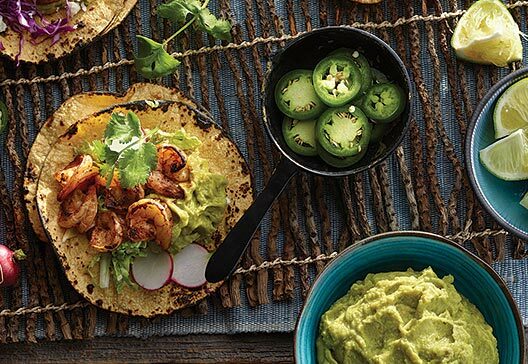 Hass Avocados, Distilled Vinegar, Contains 2% or less of Water, Jalapeño Peppers, Salt. Dehydrated Onion, Granulated Garlic.